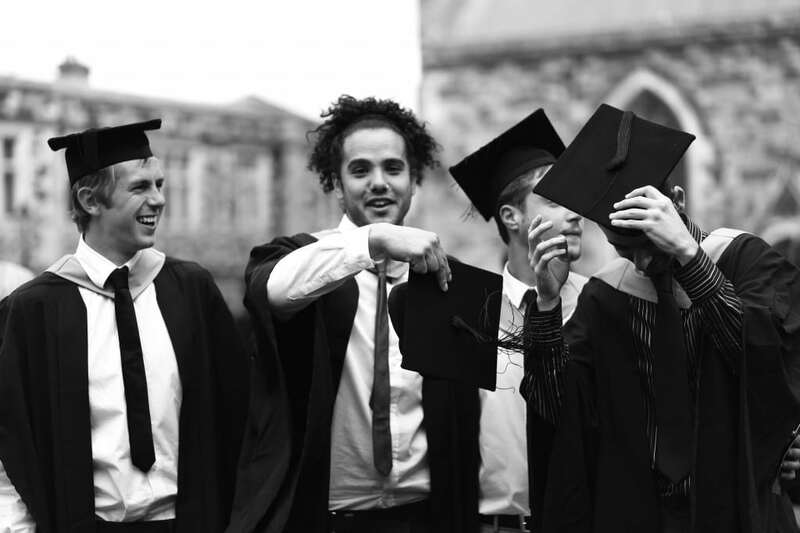 Graduation is the time to celebrate with your friends, family and fellow students after three years of hard work. 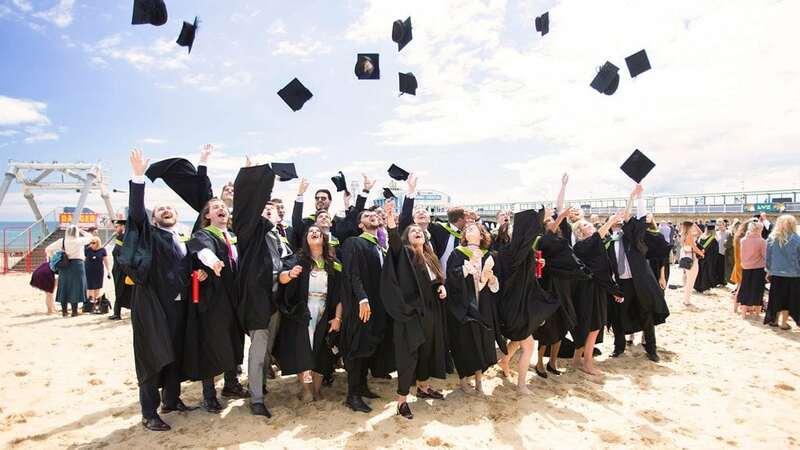 Graduation will take place on Thursday 20th and Friday 21st June 2019 at The Pavilion, Bournemouth. As a student it is free for you to graduate. You will also receive a glass of champagne at the post-ceremony reception at the Beach Marquee. A guest ticket costs £25.00 each and includes a commemorative brochure and a glass of champagne at the post-ceremony reception at the Beach Marquee. Each student is guaranteed a minimum of TWO guest tickets each. 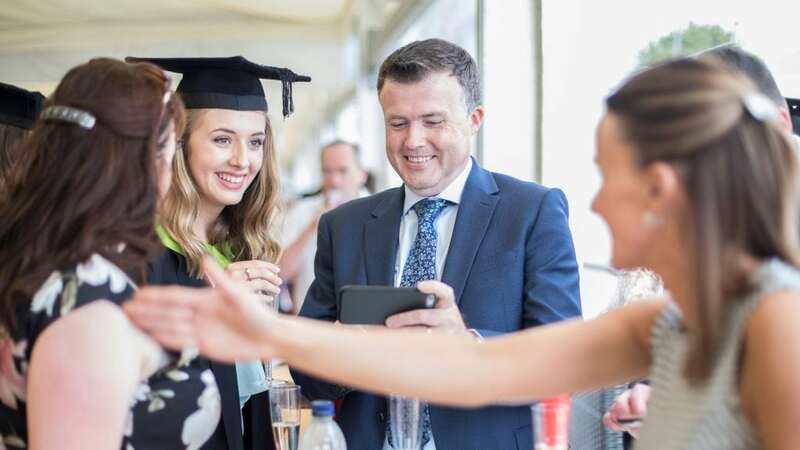 You will be able to register for graduation and purchase guest tickets from 8th March 2019. The closing date is 26 April 2019. You will not be able to register or buy tickets after this date. Each student is guaranteed TWO guest tickets. If you are unsure of how many guest tickets you may require, we would recommend that you purchase two at the time of booking. Overbooked tickets can be refunded but not purchased at a later date. An email notification will be sent when booking goes live to your AUB email address with a link to the registration task. You need to hire your gown from Ede and Ravenscroft. This is a separate company to AUB. The cost of hire and details can be found in the Graduation Handbook attached to this page. Gown hire opens on 1st April and the deadline for gown hire is the 22nd May 2019. Tickets will be dispatched or available for collection in May 2019 We will advise dates closer to the time. Please note you will not be able to collect your tickets on the day. As you are only able to bring two guests, the ceremonies will be live streamed on the day for friends and family to view online via the AUB website and from the Pavilion Bistro – entry subject to availability. 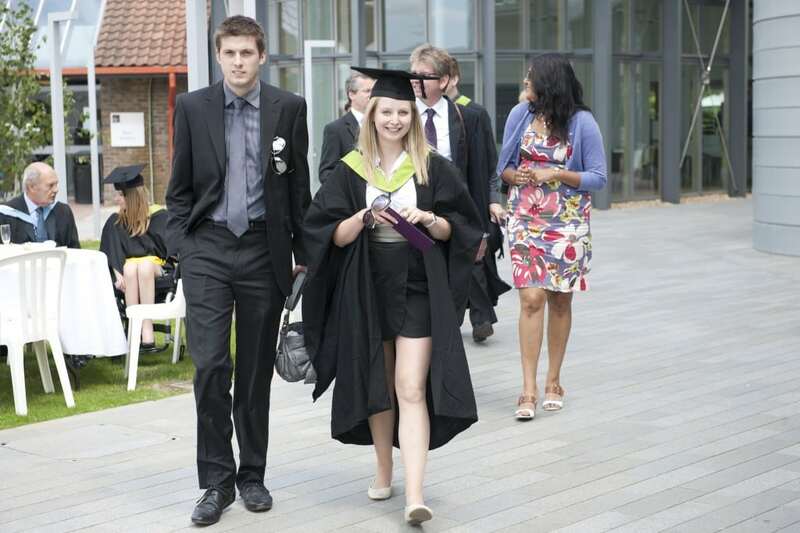 Download our Student Graduation Handbook here. 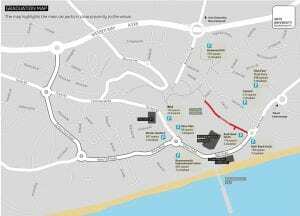 Graduating from Bournemouth and Poole College? 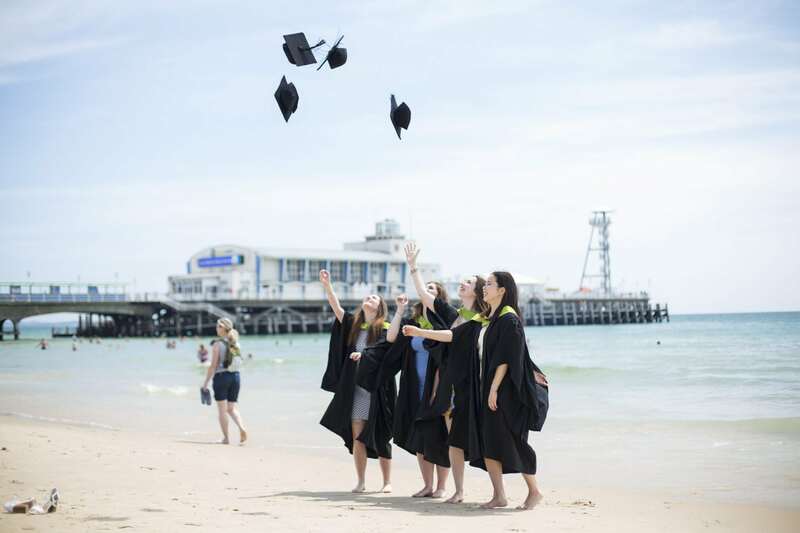 If you are graduating from Bournemouth and Poole College you can find all the information you need about your graduation ceremony on the attached factsheet. Want to a print-off of all the details for your ceremony? Please see the document attached below. Take a look at photos taken over the two days here. 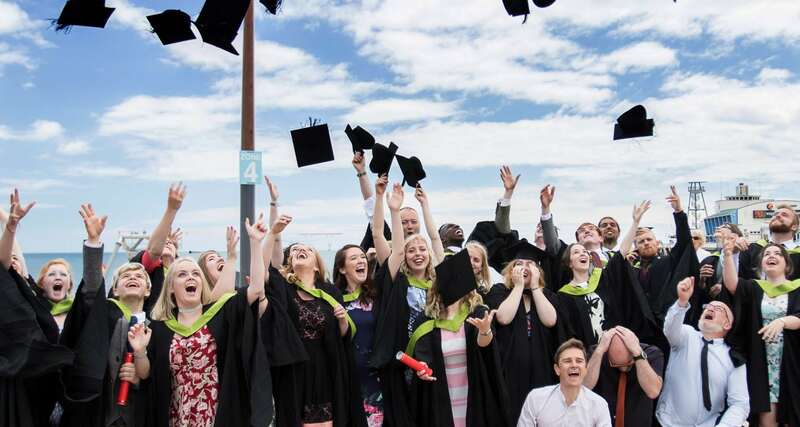 Videos of the Graduation ceremonies can be viewed here.